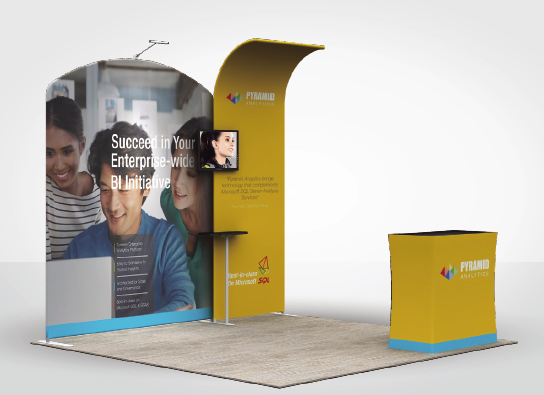 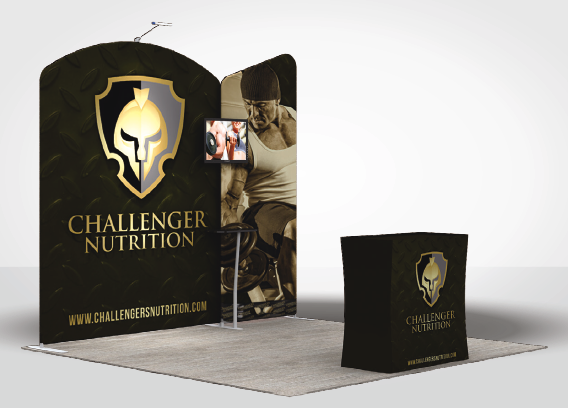 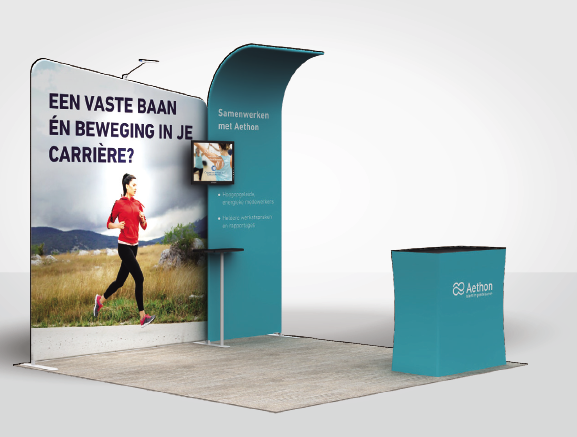 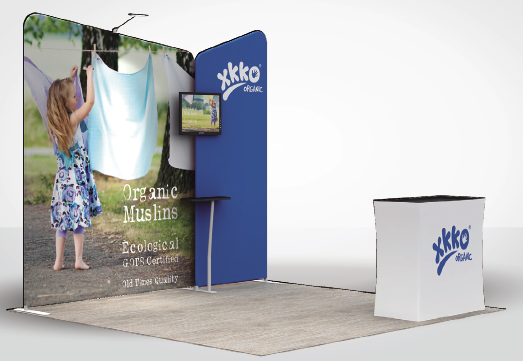 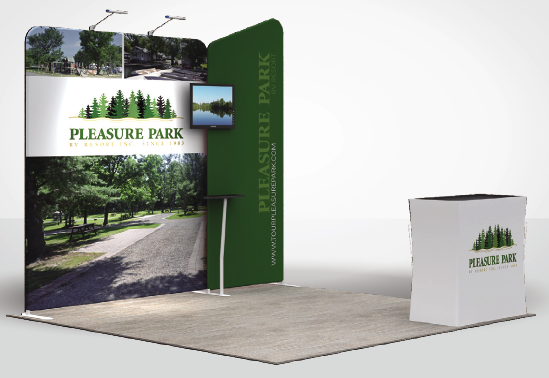 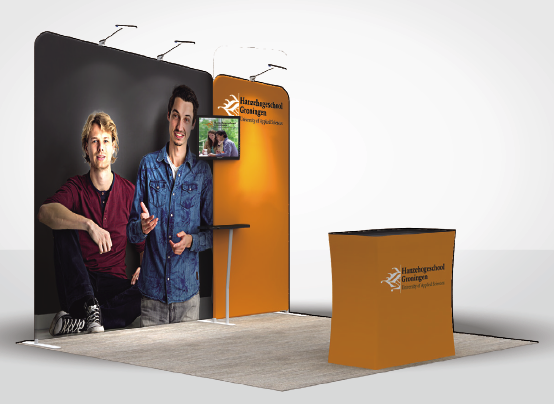 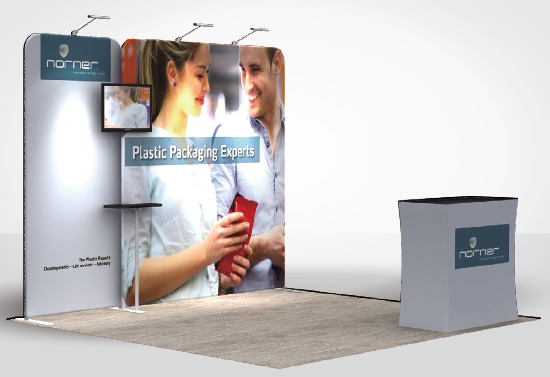 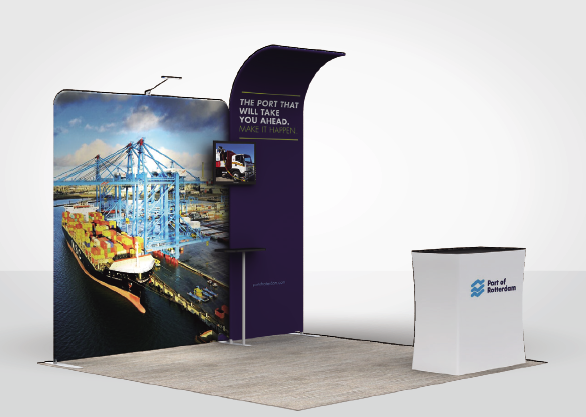 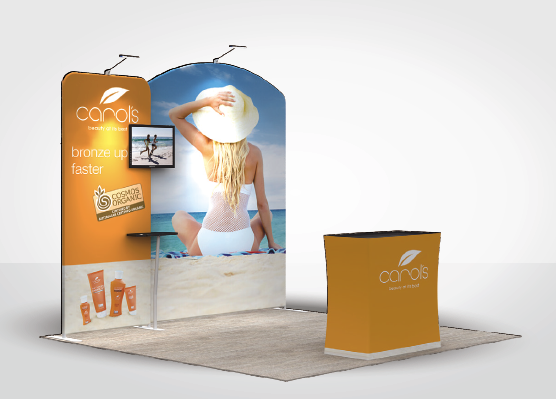 Perfect for trade shows, our exclusive Infinity Tension Fabric line of displays is comprised of high-quality, tubular aluminum frames that snap together easily. 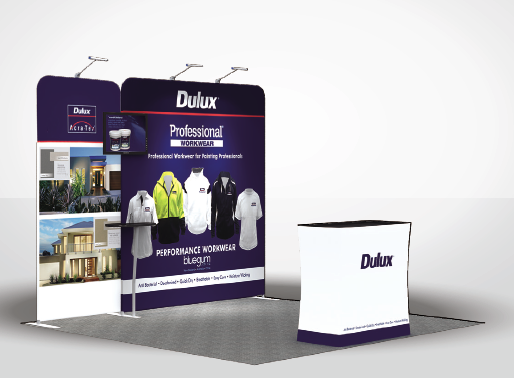 The full color fabric graphics are printed with a high-quality, dye-sublimation printing process. 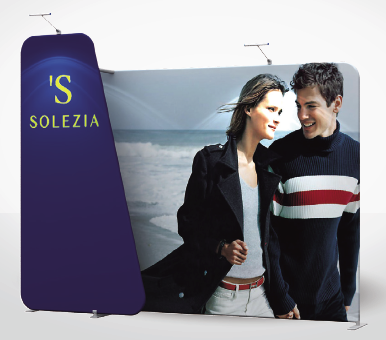 The graphics slip easily over the frame, zipping along the bottom. 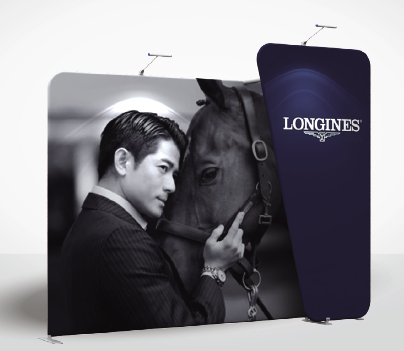 The mix-and-match frames allow you to customize the look of your display.